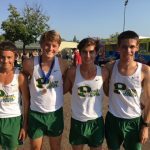 Boys Junior Varsity Cross Country, Boys Varsity Cross Country · Sep 19 Boys Varsity Cross Country finishes 4th place at Oak Ridge Invite. 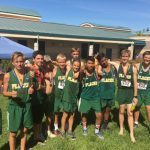 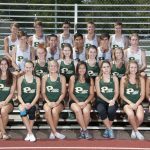 Saturday, September 10, 2016 9:00 AM Place 5 Points 131 Meet Recap Placer Frosh /Soph Boys XC team had a great day at the Jesuit invite as they finished 5th out a very strong field of 15 teams including Jesit, Rocklin and Rio Americano. 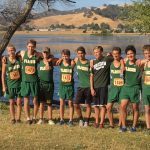 Placer Finishers (out of 184 Runners) 8. 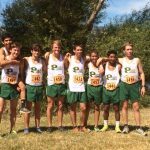 Wesley Moore 11:53 23.